Seems to be a frequent "explanation" for secular geologists: impact. 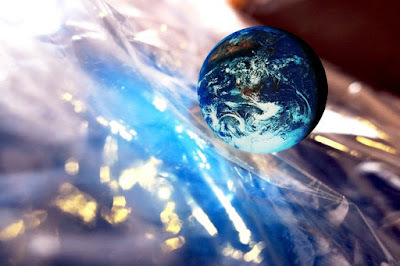 Some huge object fell out of the sky, smacked into the earth, causing a whole heap of changes. This is followed by some kind of "then evolution did rearranging" boilerplate remark. I suspicion that it's easy to come up with feckless "science" for unobserved phenomena, especially when the main subject involves deep time, which is required by Papa Darwin. The big impact story has flaws, such as claimed strikes lacking certain evidence. In addition, lightning has been found to shock quartz and give a superficial resemblance to a meteorite impact. 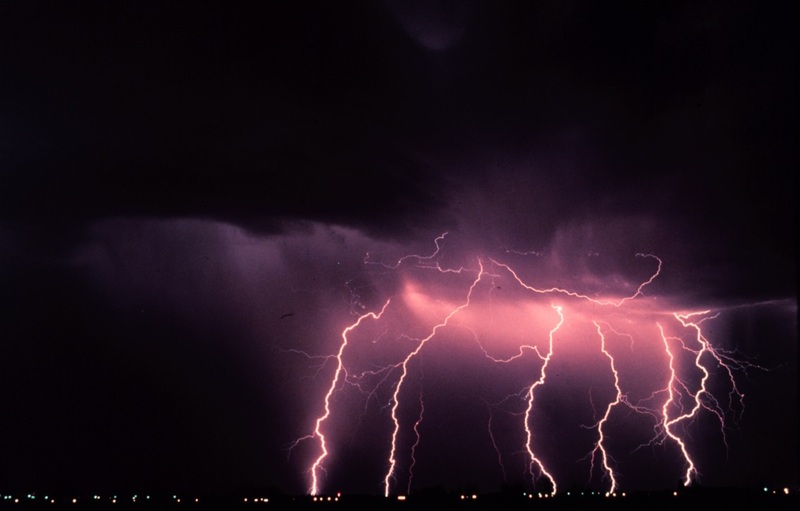 Lightning hits the earth about 100 times a second, and is mighty hot, too. Looks like another bit of secular geology has to be rewritten in the textbooks. For decades, geologists have looked at shocked quartz as an unambiguous sign of an asteroid impact. Only the pressure and heat of an impact could shock quartz sufficiently to produce what was seen. Geologists clung to this notion even when there was no evidence of an impact. There are places in Argentina and in Australia like that, Melosh says. But since the shocked quartz was an “infallible” sign of impact, what else could they conclude? Things just got tougher for impact geologists. There are now evidences that ordinary lightning can produce pressure waves and temperatures sufficient to shock quartz. Fulgurites are peculiar “fossils” of lightning that form when bolts strike the ground. Studies of fulgurites show that they, too, can exhibit “planar deformation features” (PDFs) that were considered diagnostic of impacts. To read the entire article, click on "Lightning Fries Impact Theory". You may also be interested in this post on fulgurites and how they indicate a young earth.